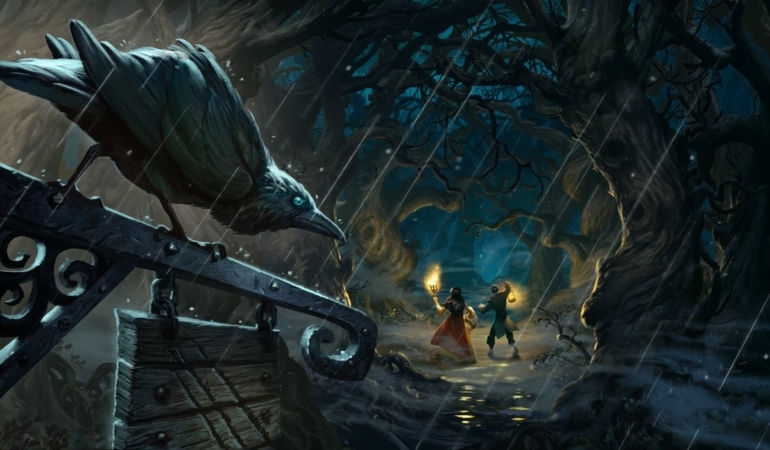 Paladin is the latest benefactor of a new card being introduced in Hearthstone’s upcoming expansion, The Witchwood. Sound the Bells! is a two-mana spell that increases a minion’s attack by one and health by two, with the added benefit of the card sporting the new keyword, Echo. Echo lets you play the card as long as you have enough mana. This means that with 10 mana, you can cast this spell five times and increase a minion’s attack by five and health by 10. Buffing minions is a common mechanic in Paladin decks, as there are other cards, like Spikeridged Steed and Blessing of Kings, that give your minions added stats. For two mana, Sound the Bells! allows your minions to trade more favorably. This spell packs a strong punch in the late game and would allow you to buff one minion a lot, or multiple minions for a larger board impact. 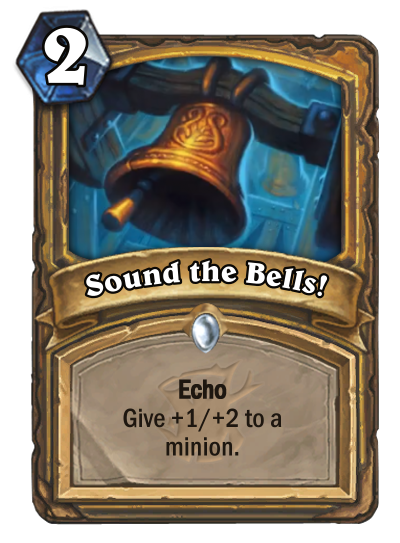 Dude Paladin and Murloc Paladin are common decks in the current meta, and Sound the Bells! can improve them by giving your minions even more power early or late in the game. You can preorder 50 packs for $49.99, which also gives you an additional 20 packs and a special card back. The Witchwood will be released sometime in April.